Pre-taped Masking Film is perfect protection for use in areas where you want to catch drips and overspray. Paint, Flooring, Automotive, Construction, Marine, Woodworking. Tape is applied along one edge of high-density masking film. This film has a unique coating which helps create cling to the surface protected – even in windy conditions or with spray applicators. With Japanese paper masking tape, Rare adhesive residue. Pre-taped Masking Film is perfect for the paint spray masking, sealant masking, etc. 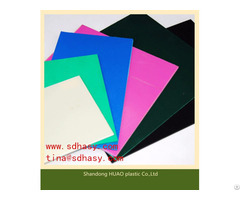 0.5mm (12 micron) high-density masking film. Can be left on up to 14 days. 1. 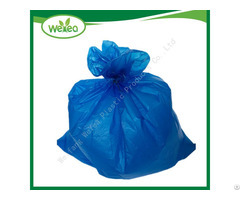 Due to using advanced processing technology to fold, it is extremely convenient to carry and use, and can greatly reduce the protection time. 2. 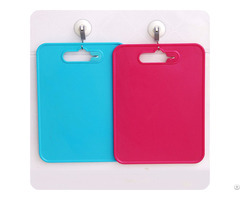 With the function of sunscreen, waterproof, anti-ultraviolet radiation, it can be widely used in indoor and outdoor decoration and it is also can be used as the steel sheet protective surface treatment. 3. There is no sign left after peeling off the protective coating. Posted By: Advance Shengli Abrasive & Adhesive Co.,Ltd. Business Description: Advance Shengli Abrasive & Adhesive Co., Ltd are importer of Cloth tapes from Japan and Korea. 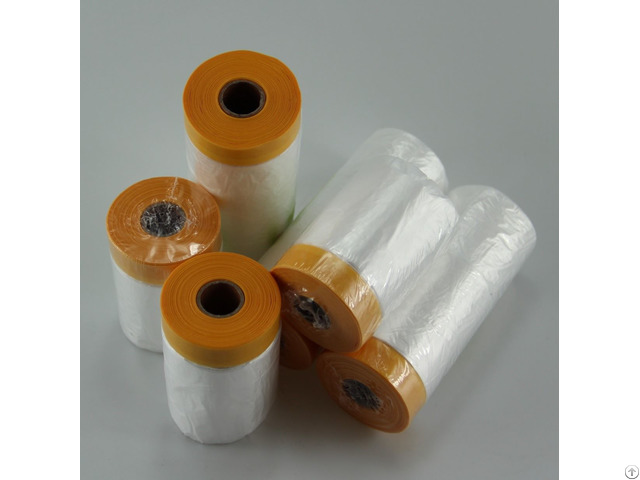 We are the professional manufacturer of the Pre taped Masking film rolls in China. SLAA Pre-Folded Masking Film is perfect protection for use in areas where you want to catch drips and overspray. Paint masking, and use in Automobile industrial, Marine industrial. Tape is applied along one edge of high-density masking film. This film has a unique coating which helps create cling to the surface protected – even in windy conditions or with spray applicators.